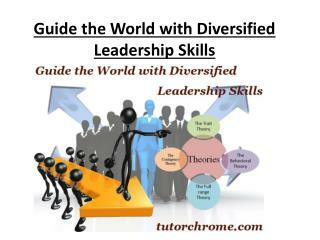 Guide the World with Diversified Leadership Skills -Effective leadership is defined as a branch in which the basic components are used, it may include, motivation, inspiration and to develop the followers according to the organizational objectives. 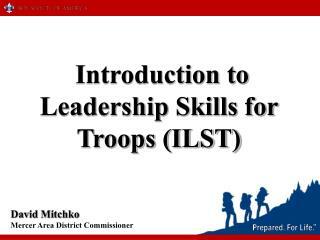 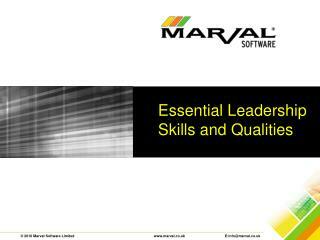 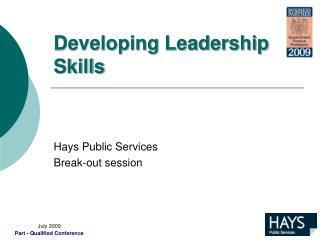 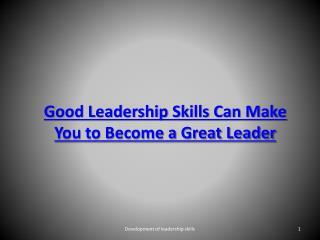 Developing Leadership Skills -. 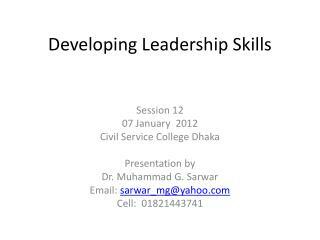 session 12 07 january 2012 civil service college dhaka presentation by dr. muhammad g. sarwar email: sarwar_mg@yahoo.com cell: 01821443741. leadership: course outline. 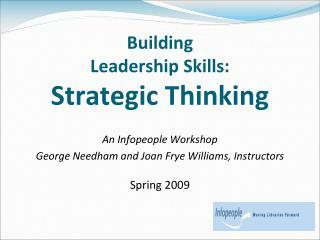 4 primary process in managing. 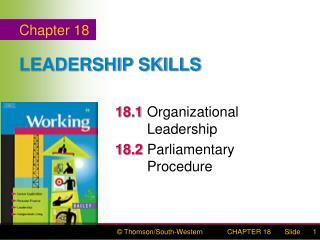 Managerial Work and Traits / Skills for Managerial Leadership -. 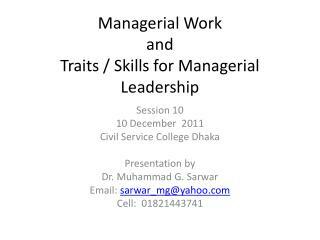 session 10 10 december 2011 civil service college dhaka presentation by dr. muhammad g. sarwar email: sarwar_mg@yahoo.com cell: 01821443741. leadership: course outline. 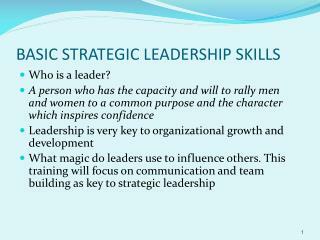 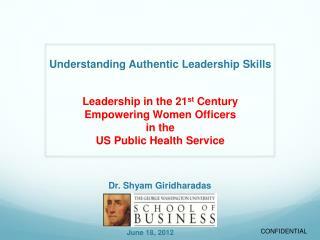 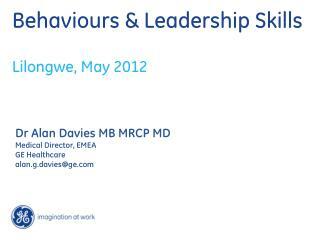 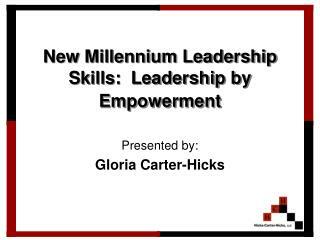 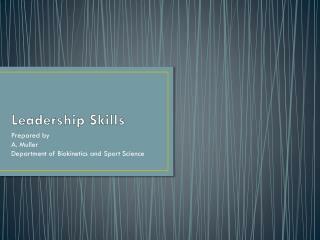 Skills Approach Leadership -. 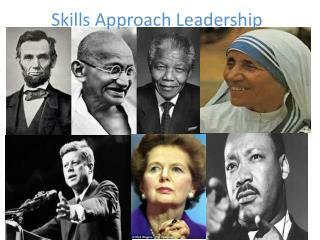 skills approach. 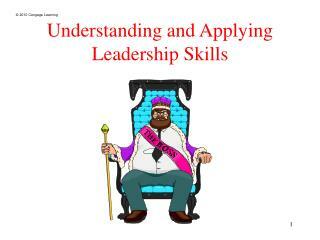 leader centered competencies stressed. 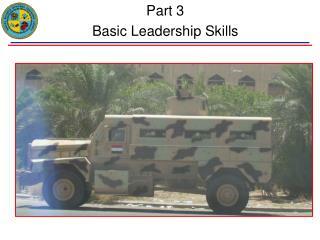 northouse , p. g. (2013). 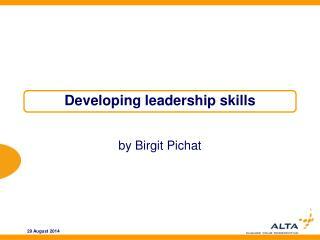 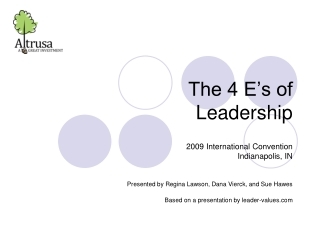 leadership theory and practice. 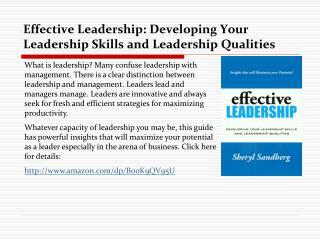 thousand oaks: sage publications, inc. (e.g. 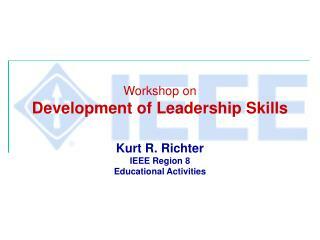 6th ed.). 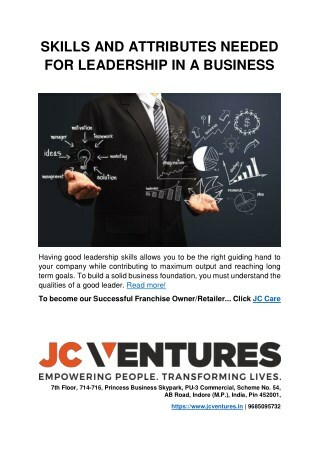 katz. 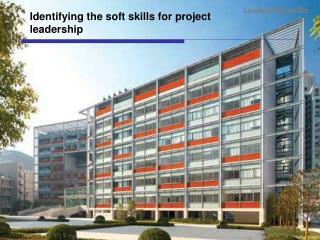 technical human conceptual.